Tableau users need continuous access to their data. When data delivery is slow or non-existent, business operations come to a halt. SentryOne helps DBAs, BI pros, and IT managers ensure peak performance of the underlying SQL Server, Azure SQL DB, or other Microsoft Data Platform databases. We help data teams monitor, diagnose, and optimize databases to ensure continuous delivery of mission-critical data. 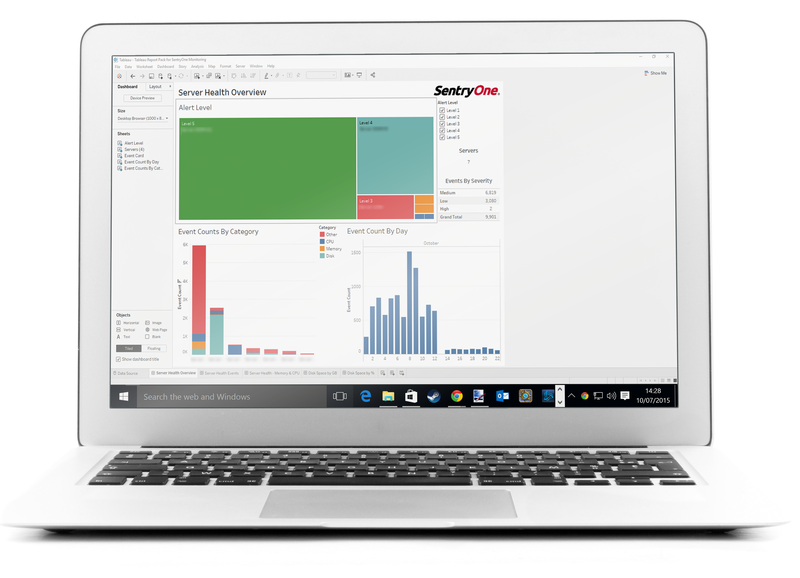 The Tableau Report Pack for SentryOne Monitoring empowers data managers to view and analyze SQL Server monitoring data with the industry-leading Tableau analytics platform. DBAs and IT managers can now view and share database performance insights in graphically compelling Tableau formats. If you use Microsoft Azure or Amazon Web Services, you can try SentryOne by deploying a cloud marketplace image. 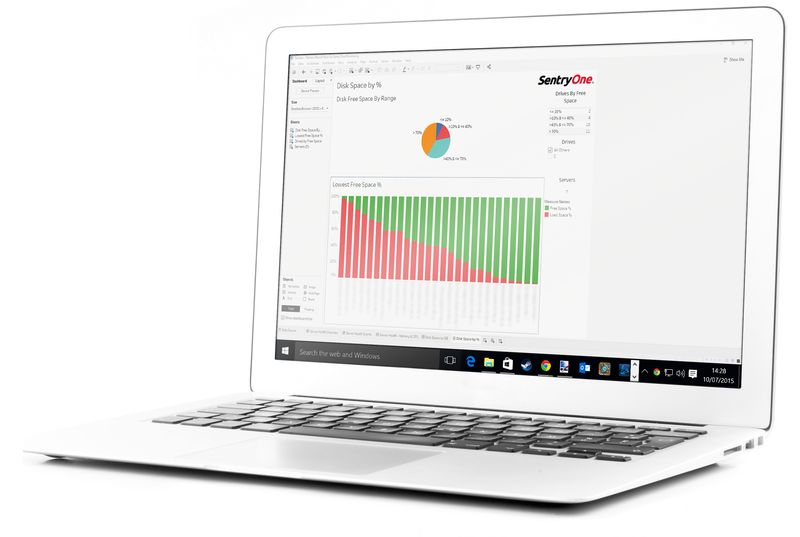 The links below will take you to the latest SentryOne trial image for your cloud provider.